We are proud to present our second pack of loops (500 MB), which contains a lot of samples necessary to achieve the highest result in producing your new, high-quality tracks! At a solid 126 to 128 BPM, this pack from our artist Cyberx, is ideal for Techno, Hard Techno, Minimal, Melodic and Dark styles. 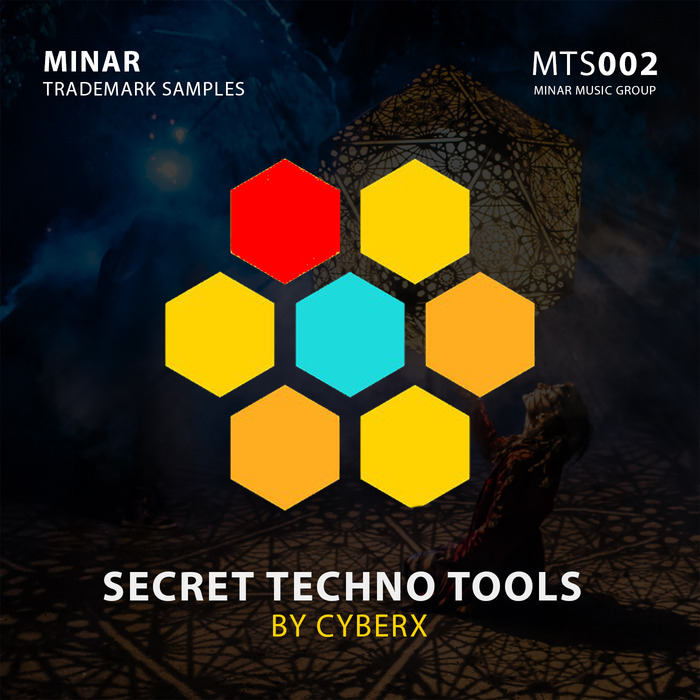 Into this pack you will find 30 WAV loops of, textures, kicks, basslines, synths, percussion, claps, hats, shakers, rides and many other stuff, to improve your skills and release it on your favorite label. All content is key-labelled for instant integration in your productions and easy to buil-up on Ableton Live 10!